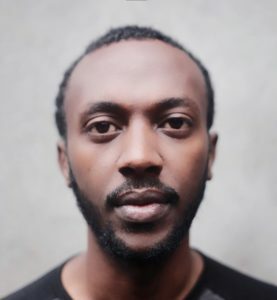 Abdi Bekele was born in 1993 in Ethiopia’s capital and has lived his whole life there. He studied Medical Radiologic Technology and graduated in 2015. 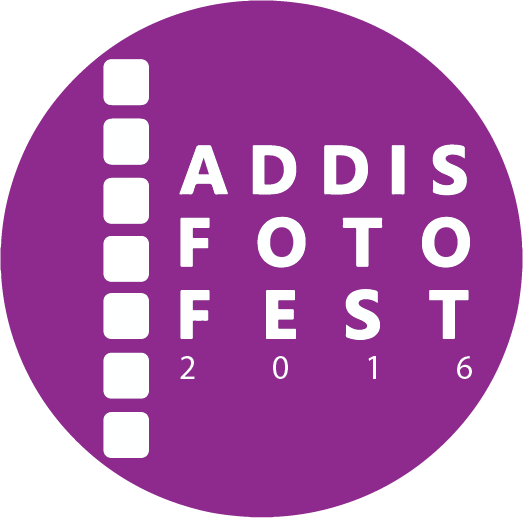 Abdi’s true passion lies in photography and has a background in graphics design and motion graphics, and is inspired by visual storytelling. 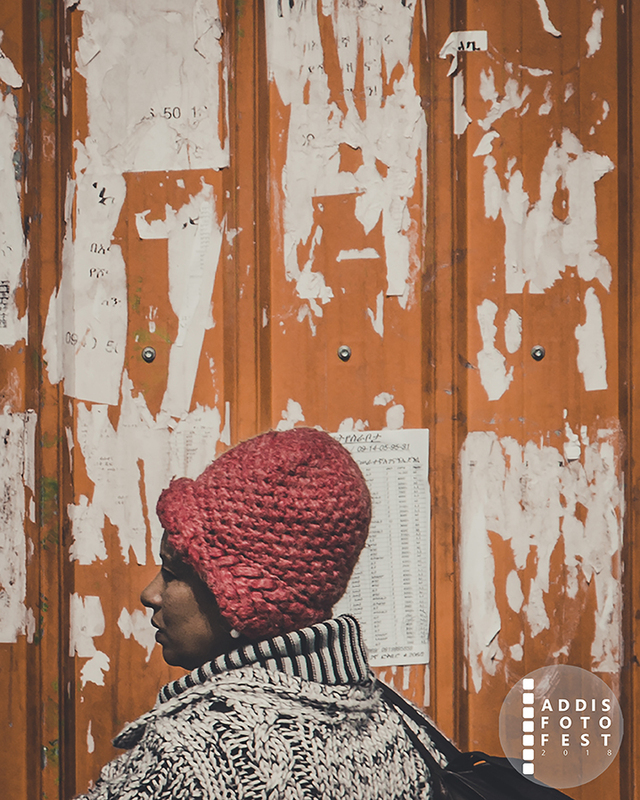 During his final year at college, Abdi started using the camera on his phone to take candid moments in the streets of Addis Ababa. He has remained drawn to capturing and visually documenting life on the streets of his city ever since. 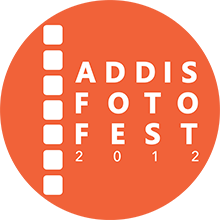 Abdi’s process simply involves going out, meeting people, photographing life and telling stories. 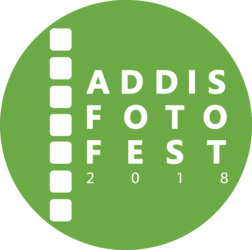 Photography for Abdi offers a bridge to connect intimately with people and through his photographs, he aims to immortalize that connection. “In Mexico” relies heavily on facial expressions and puts everyday people’s sentiment at the front and center. 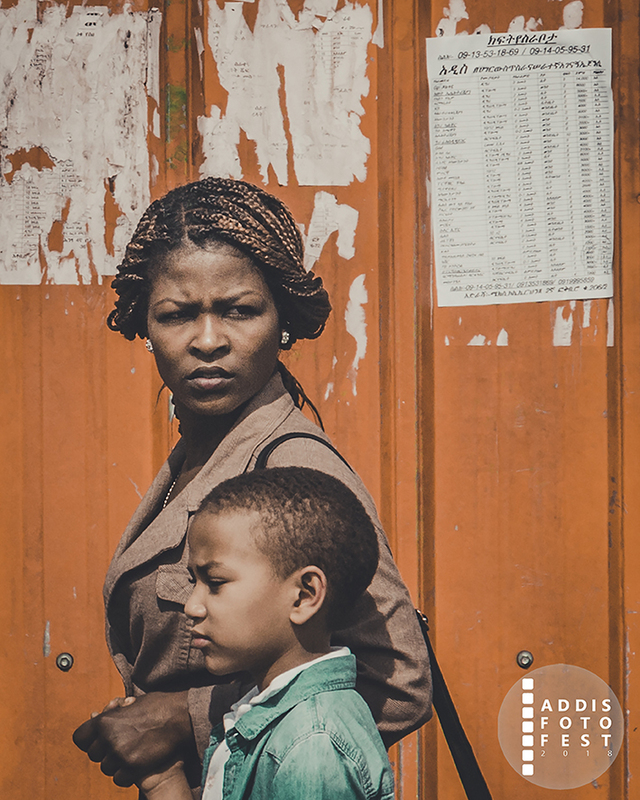 The orange and green background of the iconic corrugated sheets of the city personifies Addis Ababa’s current state of construction frenzy. By heavily relying on other compositional elements to tell a visual narrative, the collection aims to refute the notion that street photography frequently tends to use people as props. The project offers an immersive experience, with an exclusive focus on Addis Ababa’s Mexico district.